Bring out the full potential in the exterior of your home by making a few well chosen changes to your roofing, windows, siding and doors. 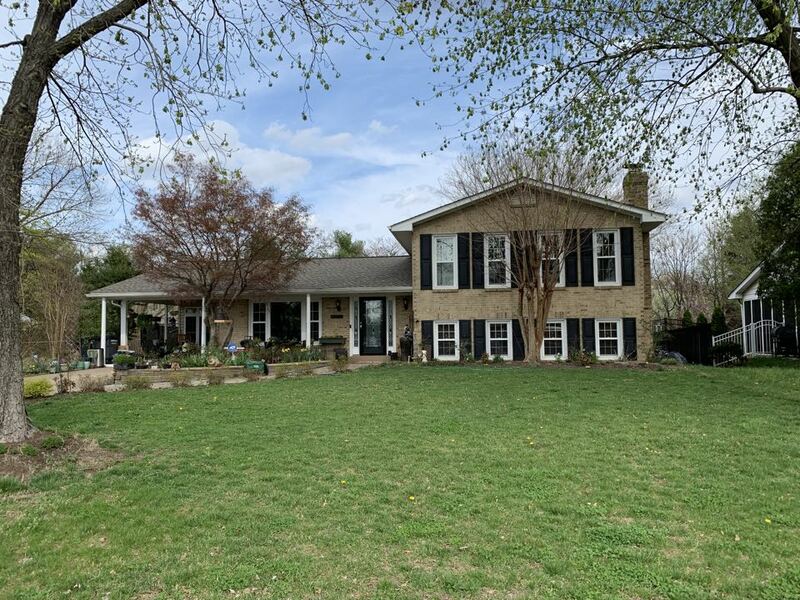 Orion Home Improvements LLC provides reputable and well-experienced roofing contractors in Springfield VA and Annandale to handle a variety of improvements, replacements and repairs. We specialize in complete customer satisfaction and using quality products and techniques with every single job we do. When we’re done, you’re sure to fall in love with your home all over again. We are also proud members of professional industry organizations such as Virginia Association of Roofing Professionals and the National Roofing Contractors Association. If that’s not enough to convince you to allow us to put our reputation and experience to good use, you will be pleased to know we offer a 100% money back guarantee. If you’re in any way unsatisfied with our work, you’ll receive a full refund. 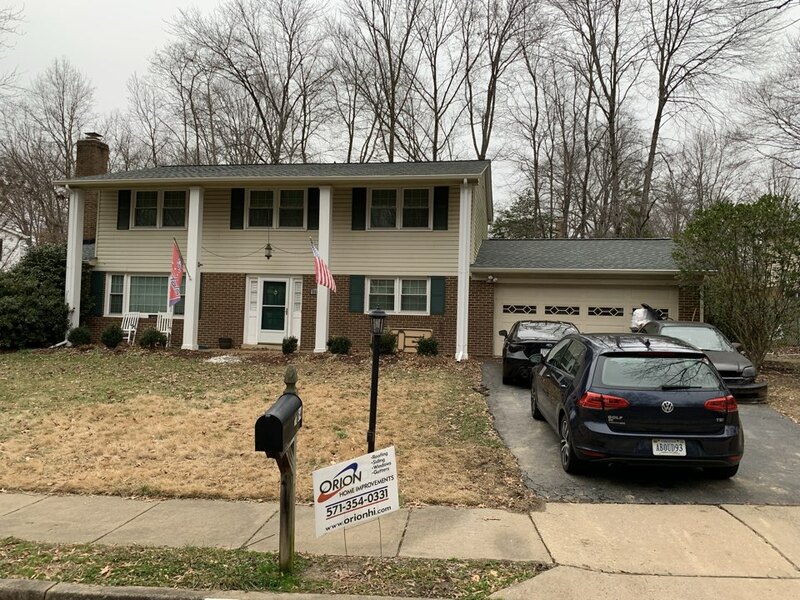 Orion is doing a final inspection for this complete roof replacement out here in Springfield, VA. We provided and installed GAF Timberline HD shingles with the GAF Golden Pledge Warranty. Orion has just finished the final inspection with the homeowner. 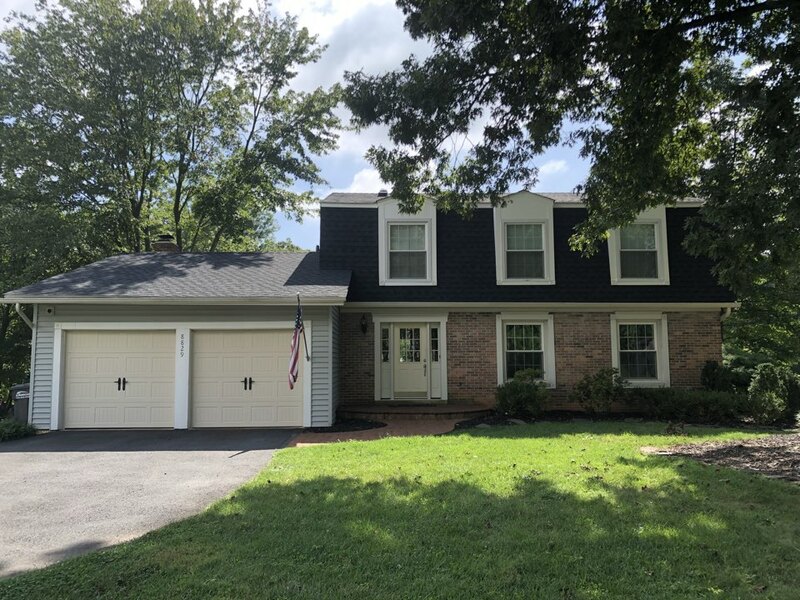 We did a complete roof replacement out here in Springfield, VA. We provided and installed GAF Timberline HD shingles. 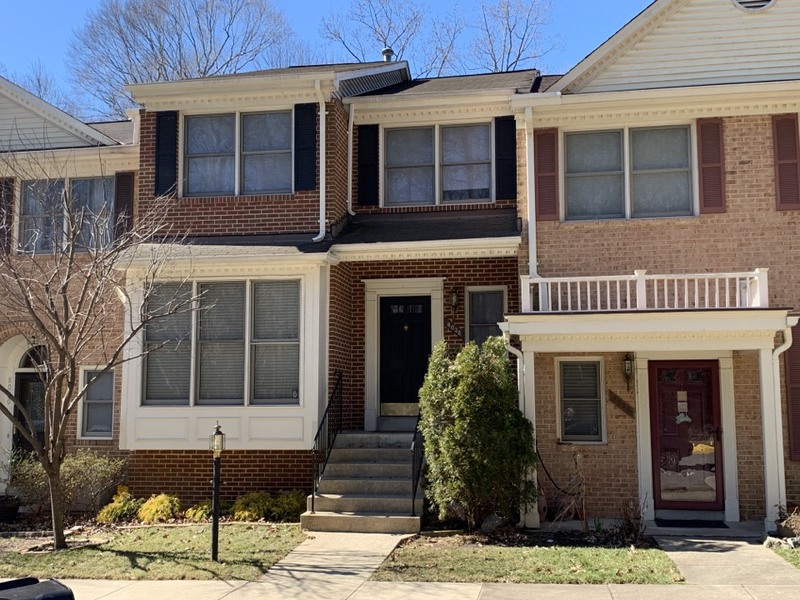 Orion has finished replacing the entire roof of the leftmost townhouse out here in Springfield, VA. We also did a complete siding replacement, and we still have to replace all the gutters and downspouts, along with the metal roof above the bay window. 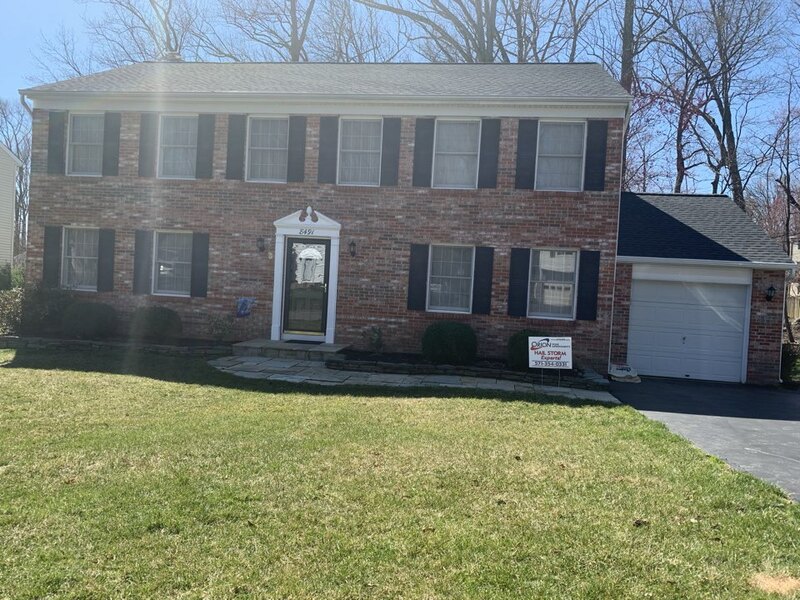 We provided the client with GAF Timberline HD Shingles for the roof, CertainTeed MainStreet vinyl panels for the siding, and Englert Metal for the bay window roof. Orion is finishing up with this roof repair out here in Springfield, VA. The crew just took lunch but they’re going to be back in about an hour to clean the roof and finalize the project. Full siding replacement in Springfield. Remove old masonite siding and replace with vinyl siding. Non insulated vinyl siding because the walls are filled with adequate insulation. 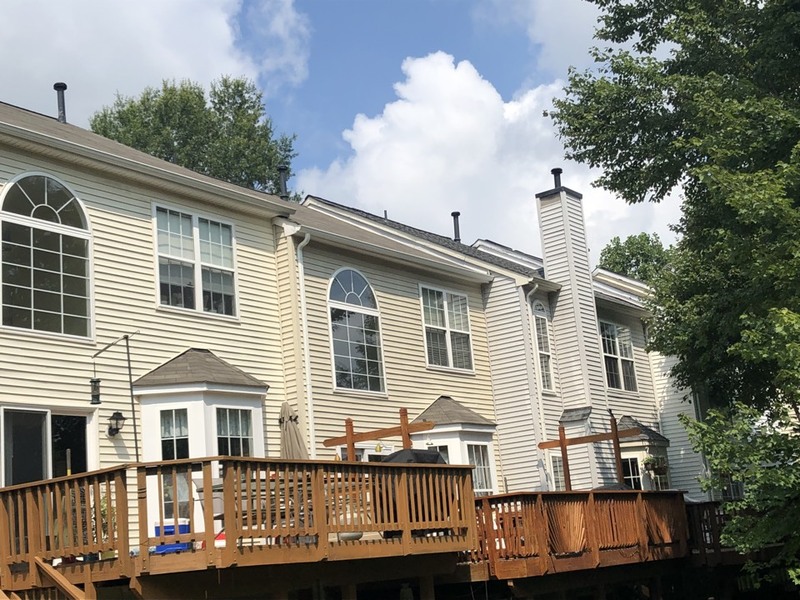 Orion has just finished the final inspection for this project out here in Springfield, VA. Orion completely replaced the entire roof and we provided the clients with GAF Timberline HD shingles that comes with the GAF Golden Pledge Warranty. Orion also replaced the siding on the left elevation of the house to match the existing siding. 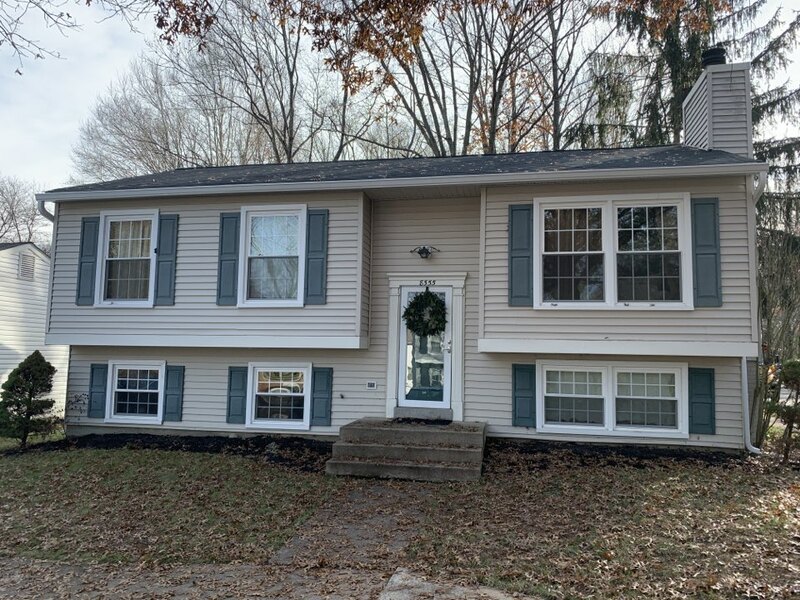 Finally, Orion replaced all the gutters and downspouts, and we installed aluminum wrapping on all the fascia and rake boards. 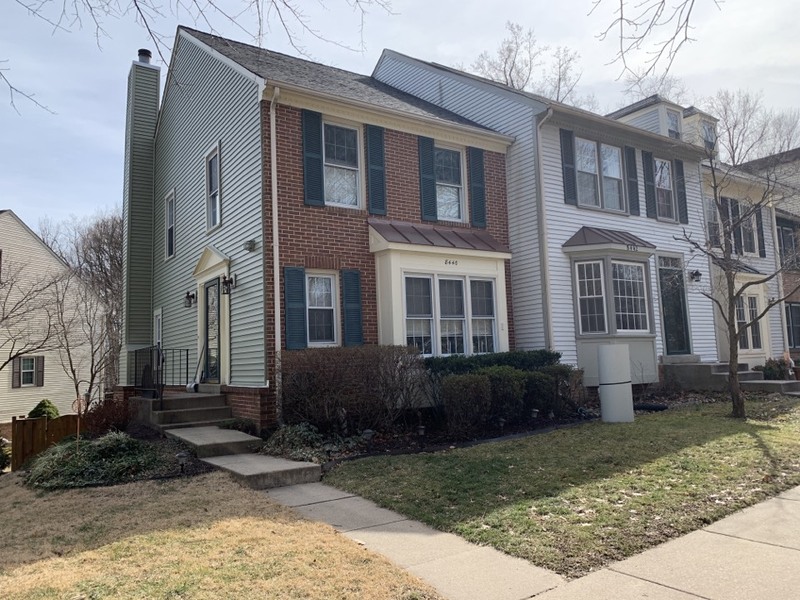 Orion is conducting the final inspection for this project out here in Springfield, VA. We replaced the entire roof with GAF Royal Sovereign shingles. We also installed brand new 6” gutters and 3”x4” downspouts across the entire property. 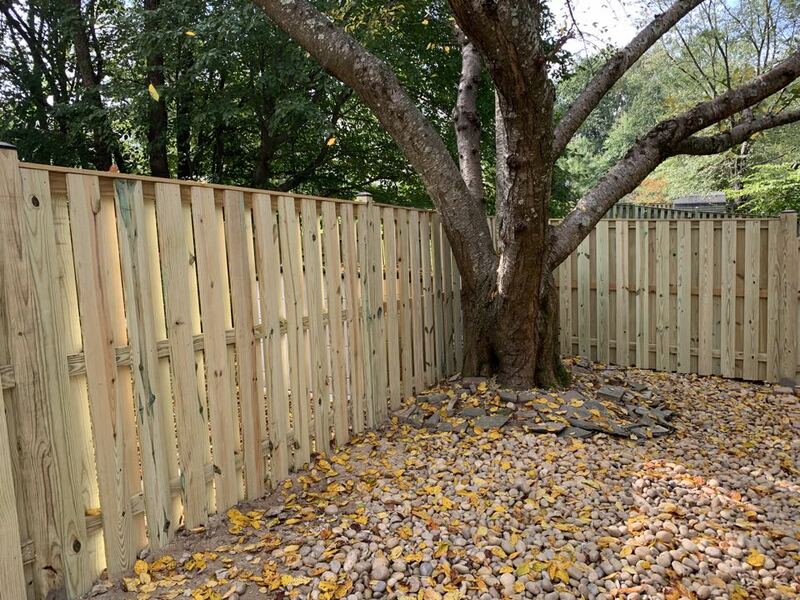 Orion has finished this fence replacement out here in Springfield, and we just passed the final inspection with the client. Orion is finishing up with this complete roof replacement out in Springfield. We provided them with GAF Timberline HD architectural shingles. We have to come back out for minor touch ups on the mansard and then we’ll be 100% done with the project. We always follow up on our work and fully take care of our clients. 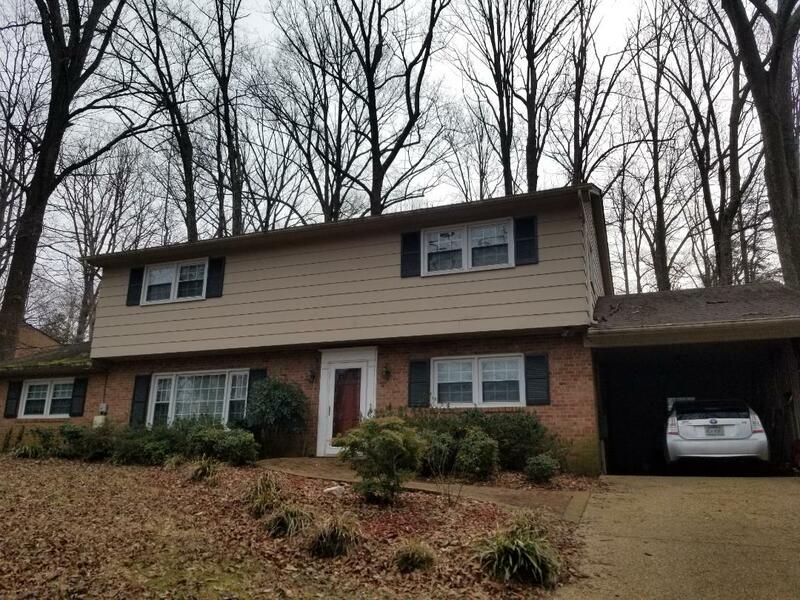 Orion has finished this complete roof replacement out here in Dumfries, VA. We installed GAF Timberline HD architectural shingles. If you’re interested in seeing what wonders we can do for the exterior of your Springfield home, give us a call today at (571) 354-0331. If you like, feel free to complete a Contact Us form while you’re here on our site.